Dhafer Youssef (oud); Aaron Parks (piano); Matt Brewer (bass); Ferenc Nemeth (drums). 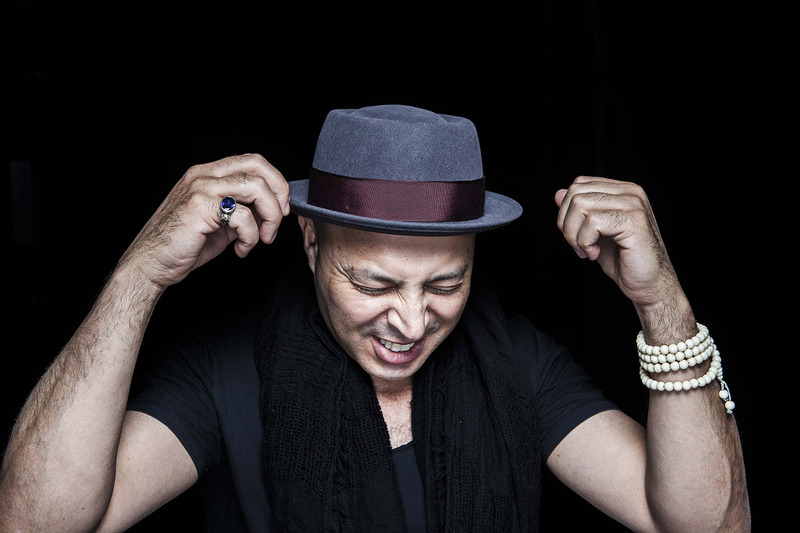 Oud player and vocalist Dhafer Youssef is at the vanguard of a movement in contemporary music that brings East and West together. He is one of the most inventive oud players in the world and has succeeded in freeing the instrument from its traditional role and bringing it into jazz. Youssef was born in 1967 in a fishing village in Tunisia. His grandfather taught him to sing verses from the Quran but really Youssef preferred to listen to the radio in his mother’s kitchen. He had his first audience as a teenager when his voice echoed from the mosque's minaret but he soon left for Tunis to study at the conservatory of music. Afterwards, he studied in Vienna and New York. Youssef has played with musicians from every corner of the globe, including Zakir Hussain, Ballaké Sissoko and Herbie Hancock. He recorded his latest album Diwan Of Beauty And Odd with Aaron Parks, Ben Williams, Mark Giuliana and Ambrose Akinmusire.